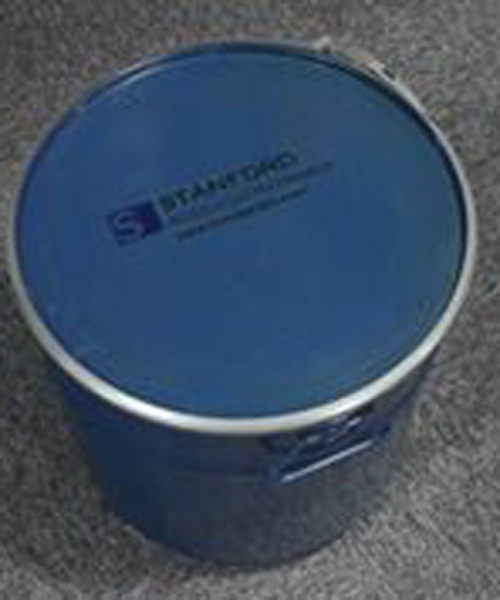 Stanford Advanced Materials is an expert supplier of Europium Sulfate (Eu2(SO4)3). With rich experience and good knowlege, we work to provide clients with many variations of this compound to meet their specific needs. Compounds including the chlorides, sulfates, and nitrates, are soluble in water or polar organic solvent. Lipophilic europium complexes feature acetylacetonate-like ligands. Europium compounds tend to exist in the trivalent oxidation state under most conditions. These compounds feature Eu(III) bound by 6-9 oxygenic ligands (typically water). Europium Sulfate (or Europium Sulphate) is used as a phosphor activator for color cathode-ray tubes and liquid-crystal displays. It is also applied as dopant for specialty glass and plastic. Our Europium Sulfate (Eu2(SO4)3) is clearly tagged and labeled externally to ensure efficient identification and quality control. Great care is taken to avoid any damage which might be caused during storage or transportation.